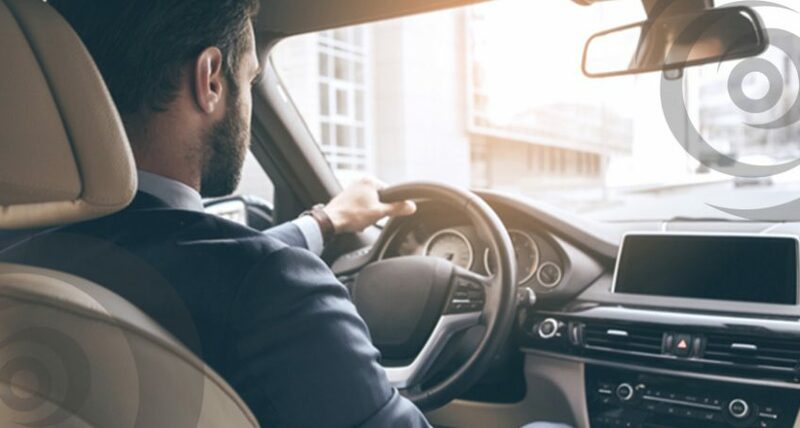 The 2018/2019 tax year sees important changes to how, as an employee, you can be reimbursed for your business travel expenses. Both employers and employees should know how they will affect you in practice. We discuss the three types of travel allowance, the new changes, the reasons why SARS has made them, and the administrative burden and other considerations for employers. That’s all important of course, but your bottom line question is always going to be “What’s best for me?” Two practical examples should help you decide. The 2018 tax season for individuals opened on 1 July. 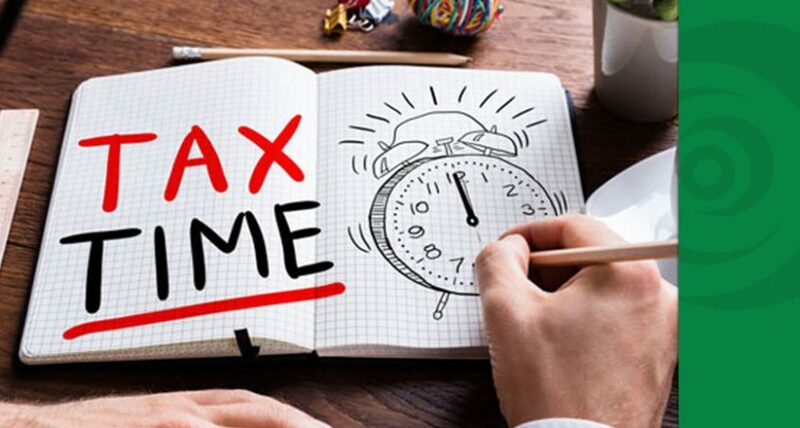 Non-provisional taxpayers who use eFiling or file electronically at a SARS branch have had their submission deadline cut to 31 October. Other classes of taxpayers (provisional and those who manually submit their forms) are on similar deadlines to prior years. This change stems from SARS streamlining the process this year. This has benefits for both taxpayers and SARS. Amazon is now regarded as the best company in the world – its market capitalisation is approaching R800 billion and its founder Jeff Bezos is the world’s richest man. Year after year in customer satisfaction surveys Amazon invariably comes out on top. Jeff Bezos recently shared Amazon’s secrets in his annual letter to shareholders. The key to this success is that high standards are now part of the culture of Amazon. How was this achieved? The Companies Act is underpinned by the assumption of liquidity and solvency – directors and owners are mandated to ensure the business can meet all its short term obligations. 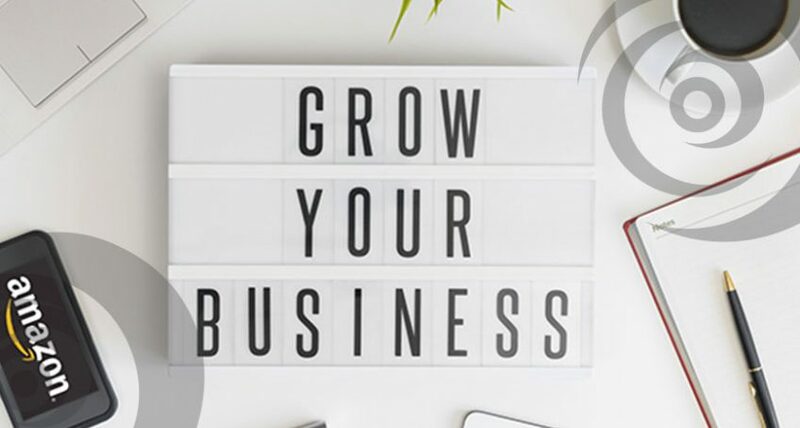 The best way to achieve this is via cash flow. 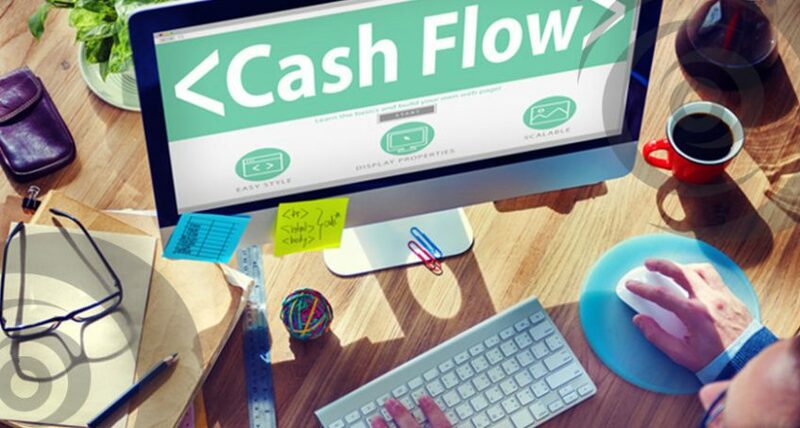 As cash flow is fundamental to any business, this should be managed by senior management.